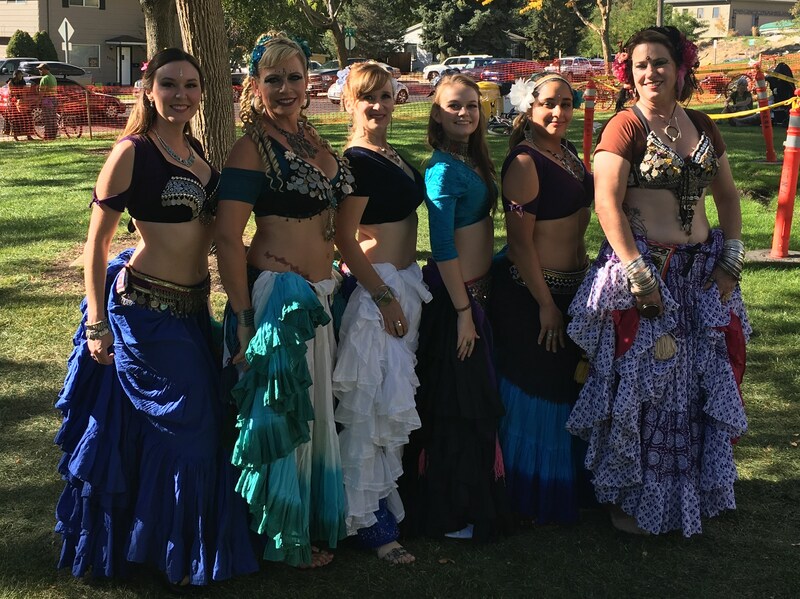 Located in Boise, Idaho, Blue Moon Haven focuses mainly on one type of belly dance- American Tribal Style [Created by Carolena Nericcio-Bohlman founder of American Tribal Style and FatChance Belly Dance]. 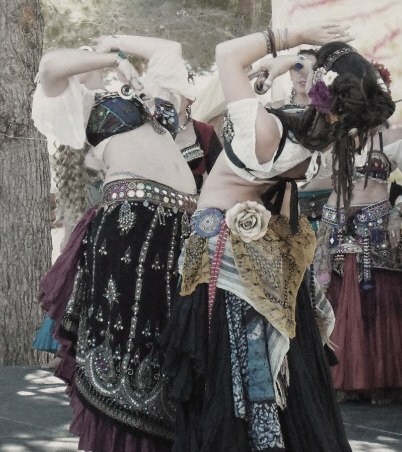 This form of belly dancing has its roots set in the cultures of Central Asia, North Africa, the Middle East, and Spain. ATS is mostly improvised based on a dance vocabulary. The music, basic moves, chemistry, and sisterhood from training together is the real link and bond between the dancers when they perform. We help foster and empower the individual by conveying the power of the sisterhood for a soul building experience.